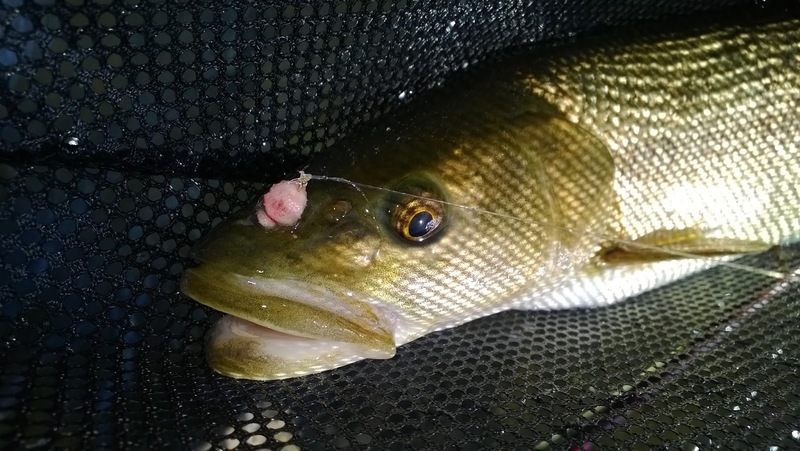 The Unreal Egg is a fly pattern that is a popular go-to when salmonoids are spawning. This egg pattern does an excellent job at imitating the eggs of different species of salmon and trout. Although the use of egg yarn to hide a bead on a hook is nothing new, this egg pattern simplifies the illusion with very few materials. 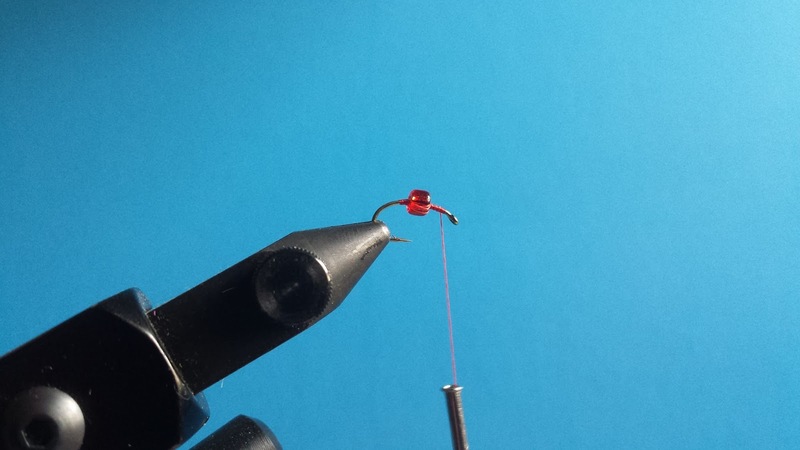 Step 1 - Begin by threading the glass bead onto the hook. 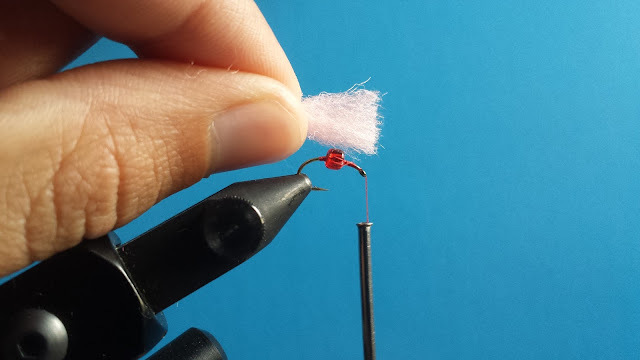 Step 2 - Start your thread behind the eye of the hook. 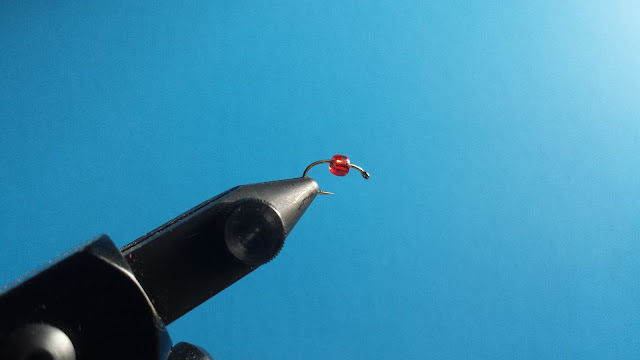 Step 3 - Secure the bead to the middle of the hook by wrapping the thread behind the bead and back to the front several times. Step 4 - Cut out a little bit more than enough egg yarn to wrap around the bead. Step 5 - Place the yarn so that it surrounds the hook and then secure it behind the eye of the hook. Try not to secure with too many wraps. You want this a bit loose to shape the egg later. Step 6 - Pull the yarn inside out and towards the bend of the hook. Shape the yarn and make sure it covers the entire bead without any gaps. Step 7 - Wrap the yarn twice to form your egg. 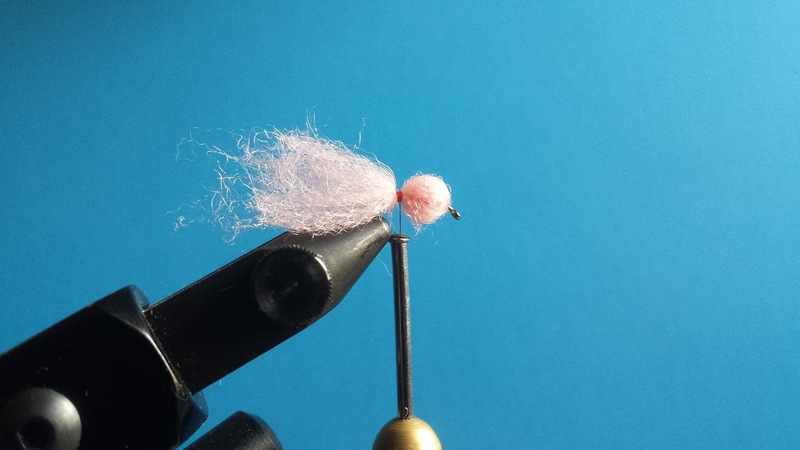 Push both the front and the end of the fly towards the bead to get the spherical egg shape. Step 8 - Once you are satisfied with the shape of the egg, you can secure the end with a few more wraps and then whip finish. 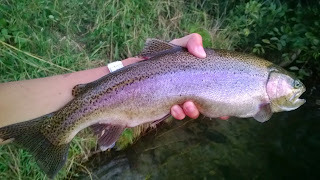 This is the Unreal Egg tied with McFly Foam. Jim Pettis is a California fly fishing guide that originated the Unreal Egg. 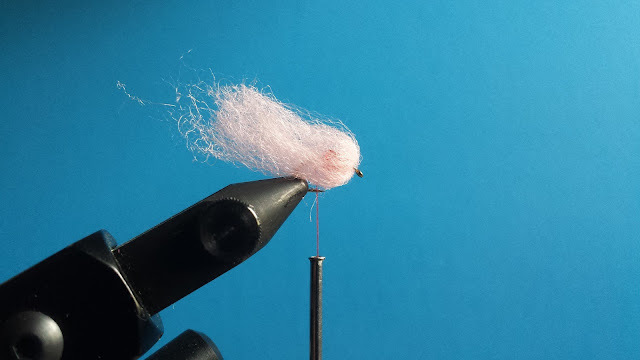 The Cascade egg yarn is unavailable in most fly shops therefore you will have to order it online from Cascade Crest Tools. I personally prefer the Cascade egg yarn because it is easier to work with and the veil effect looks better whereas it is more transparent than McFly Foam. The Unreal Egg pattern is my favorite egg pattern to use during the egg bite. Dead-drifting this egg pattern around spawning salmon is perhaps the most an effective way to fish the Unreal Egg however, it is much more fun to swing this egg pattern below them. 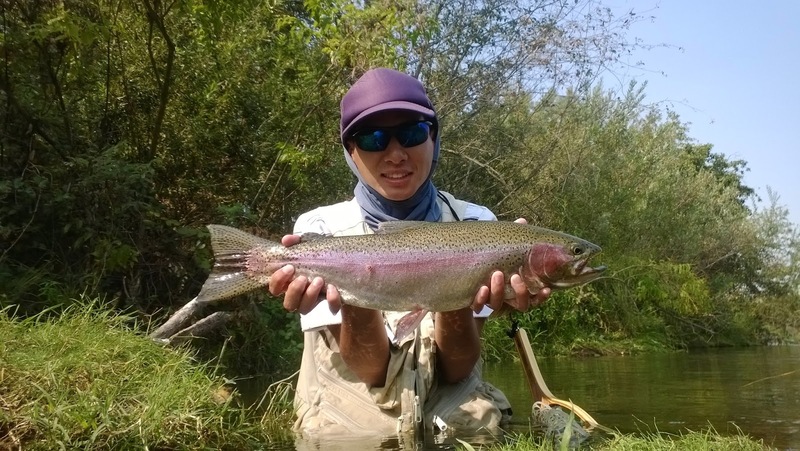 By swinging a long ten to twelve feet leader, a BB splitshot, and an Unreal Egg with a nymph dropper, you can get some of the best grabs from steelhead, resident rainbow trout, and other egg eating species. 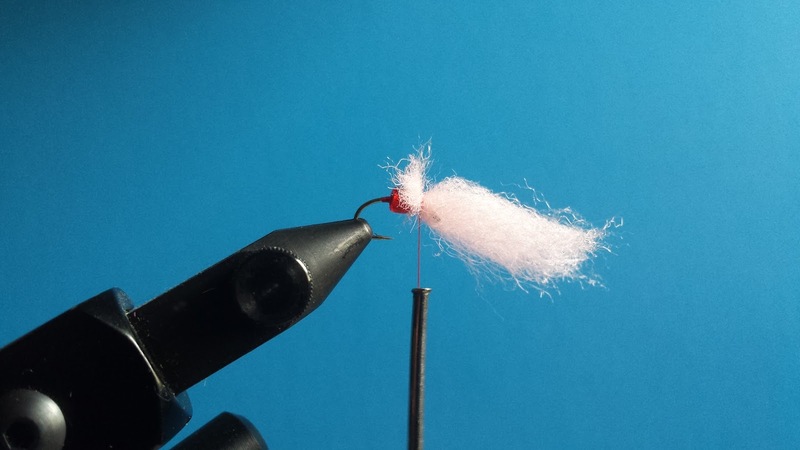 This egg pattern is simple to tie and outfishes the glo bug. Add it to your arsenal of egg imitations and don't be afraid to give it a swing.